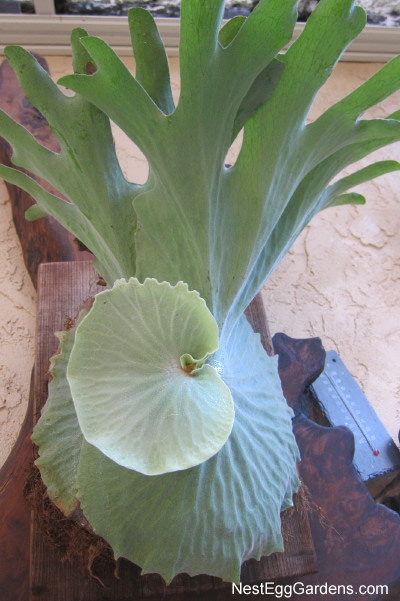 This entry was posted in Flora, Staghorn on January 22, 2016 by Shelly. 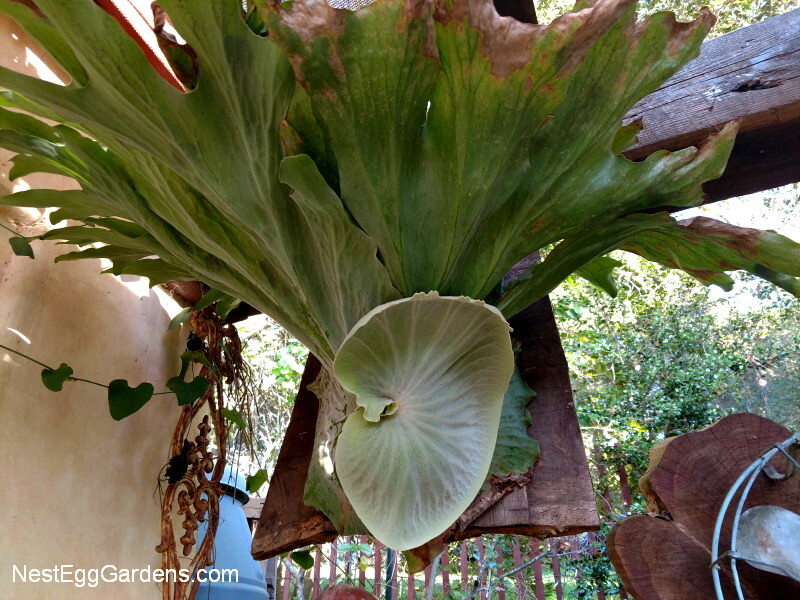 This entry was posted in Flora, Staghorn on October 21, 2015 by Shelly. 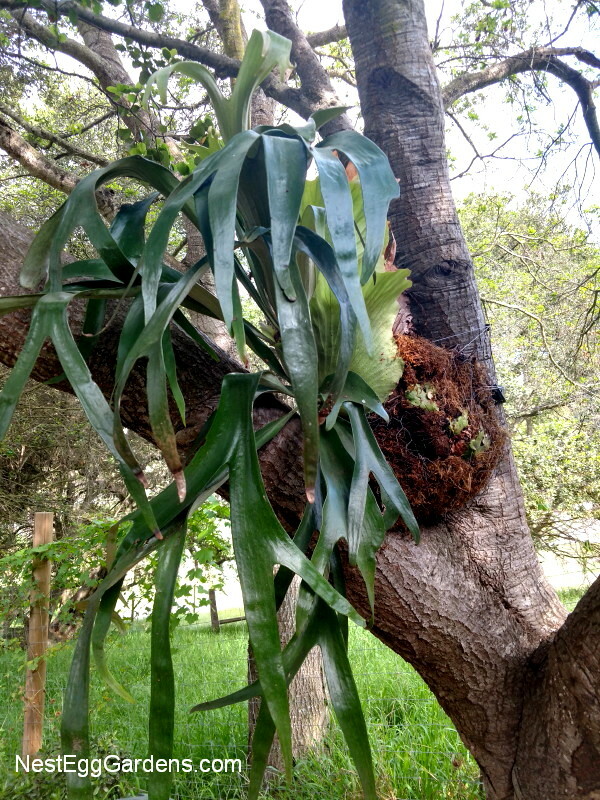 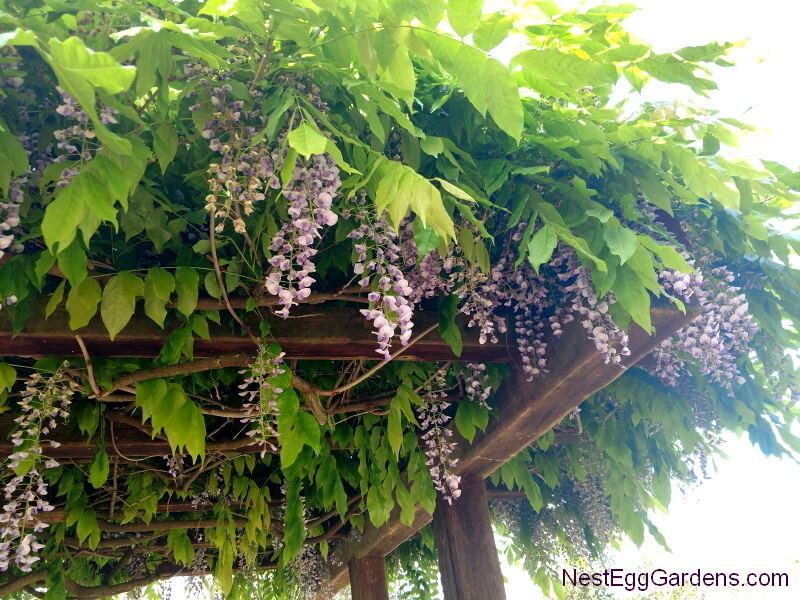 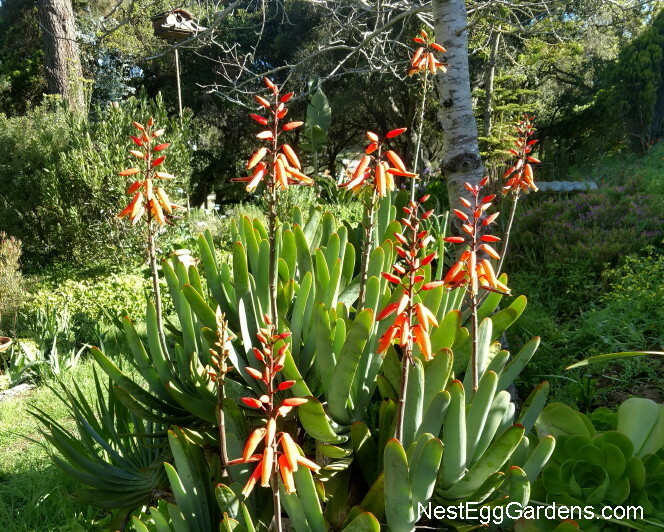 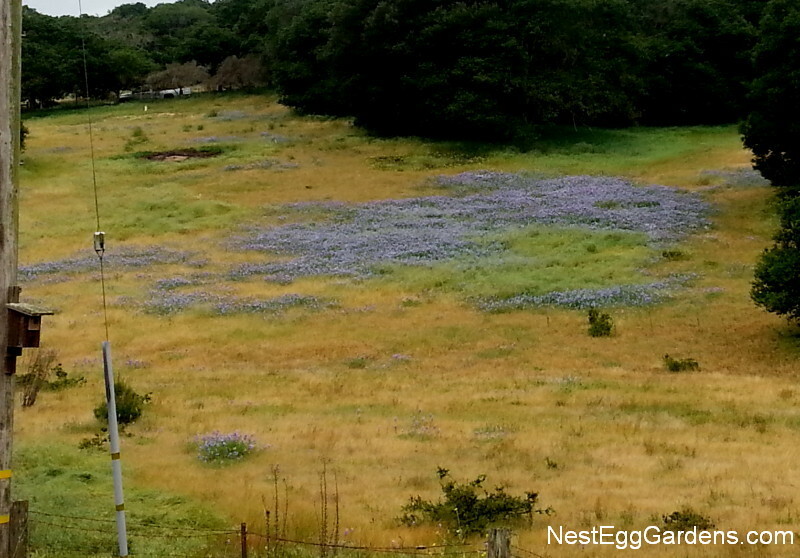 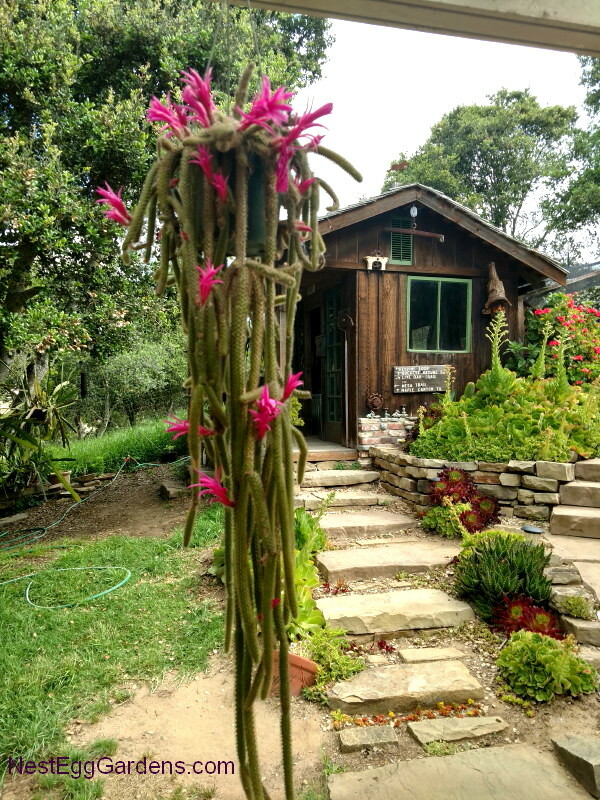 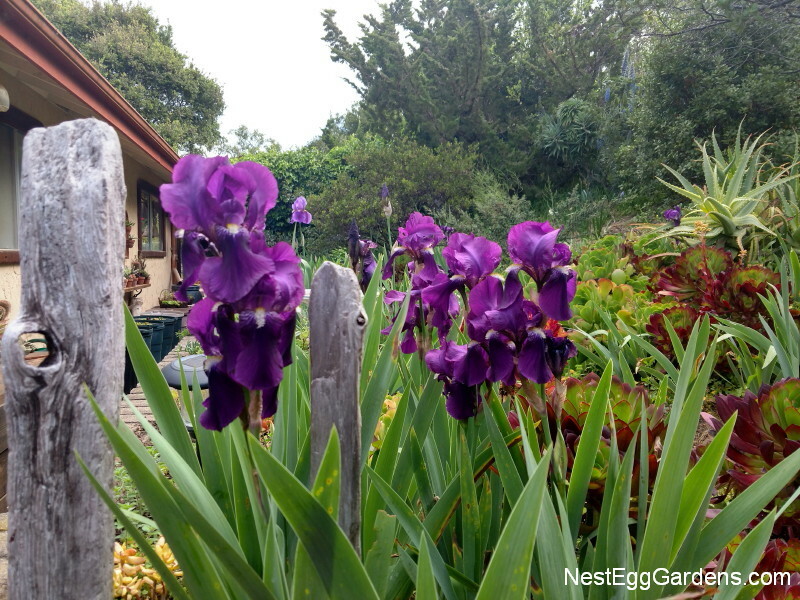 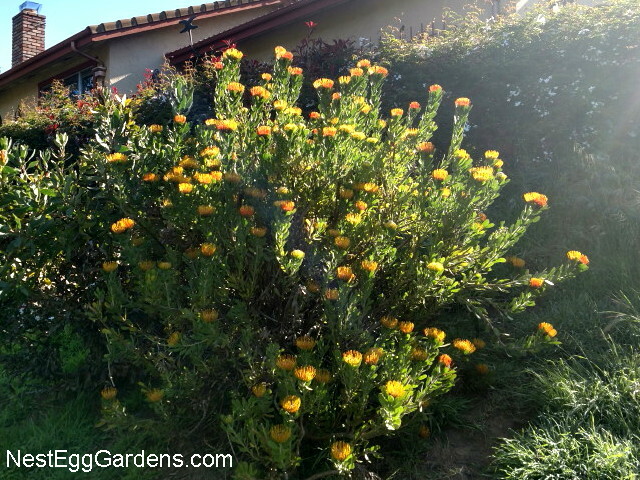 This entry was posted in Flora, Staghorn on April 5, 2015 by Shelly. 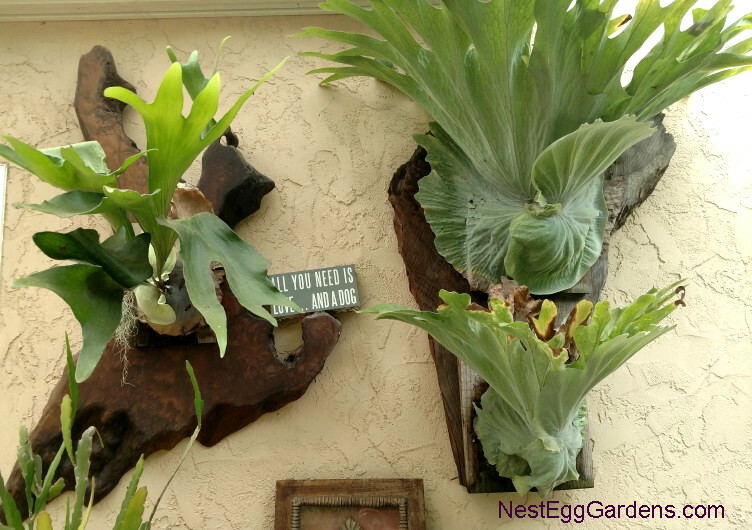 This Staghorn fern (Platycerium bifurcatum) has been freshly mounted to a piece of redwood 1 x 12. 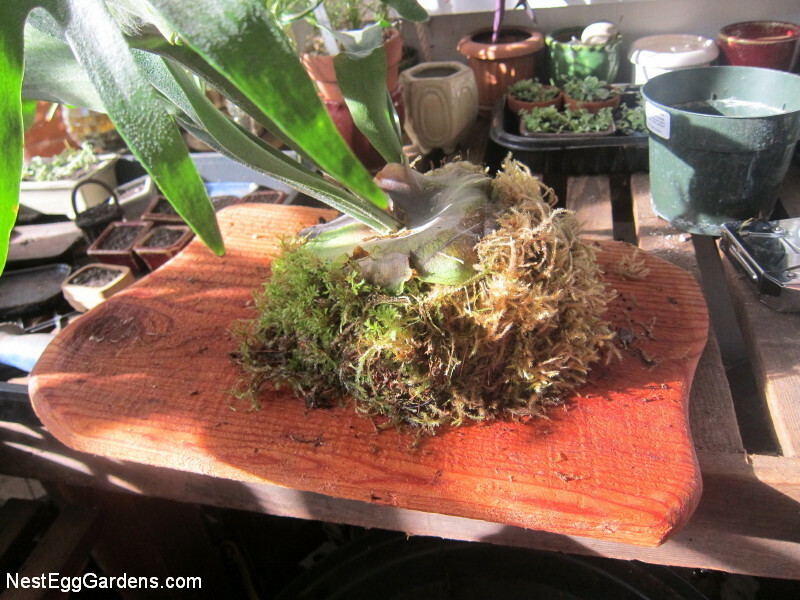 The root ball was surrounded by plenty of sphagnum moss before attaching it with aviary wire and staples. 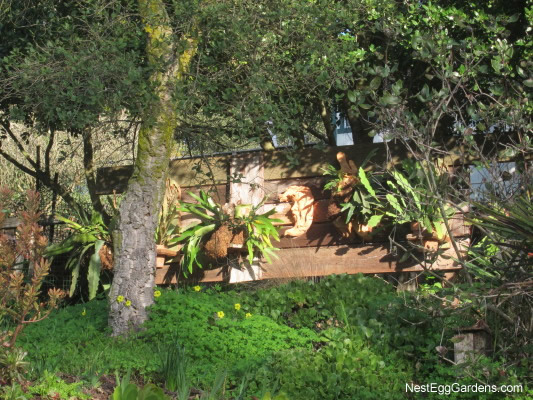 Eventually its shields will cover the wired ball… and even the board itself. 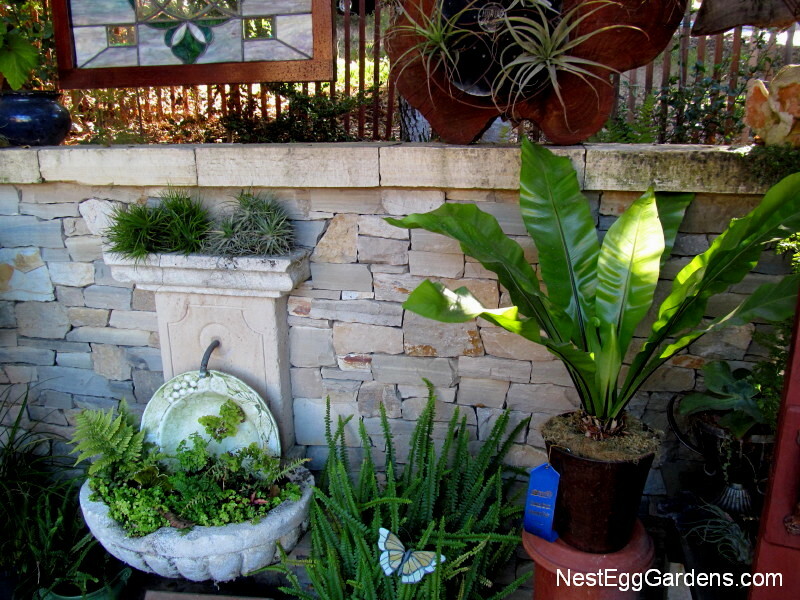 A good drenching in rainwater every week or two and a shady spot on the wall is all it needs. 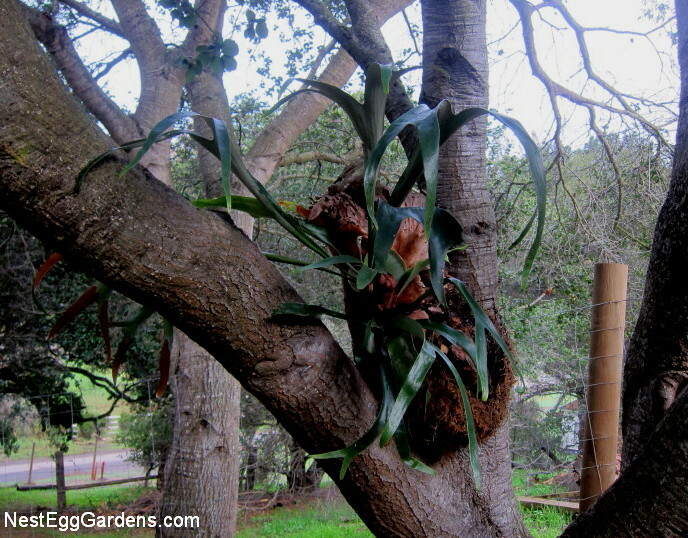 These ferns are epiphytes; they live on trees but are not parasites; they derive no nutrition from the tree; only an anchorage. 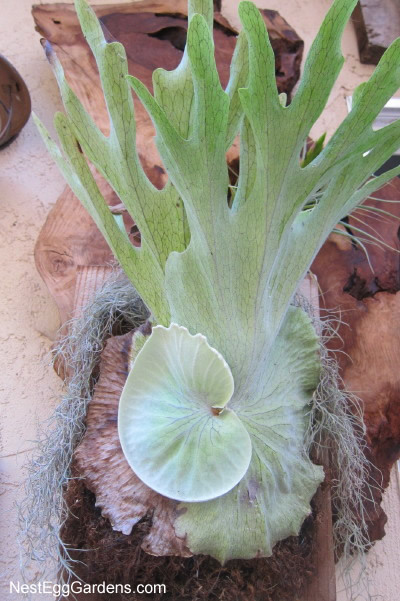 The base fronds form a basket that funnels rain, bird droppings and leaves to the roots of the fern. 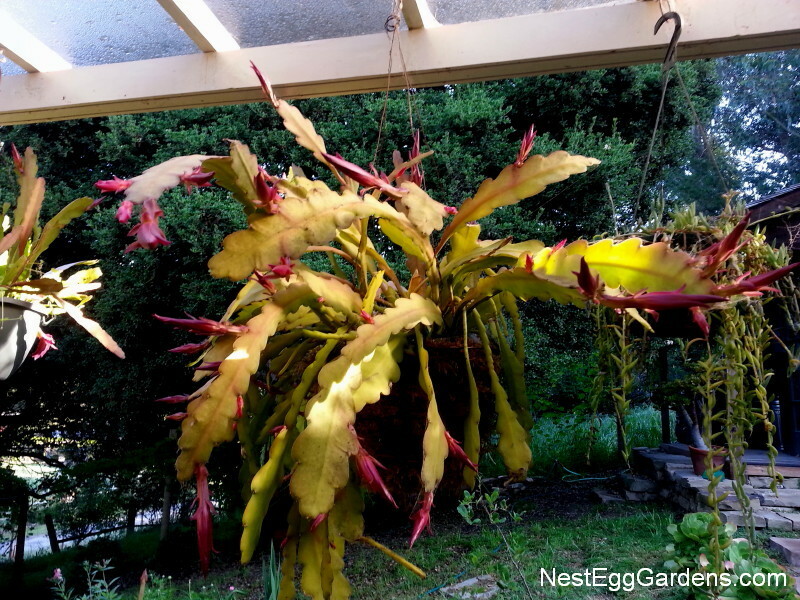 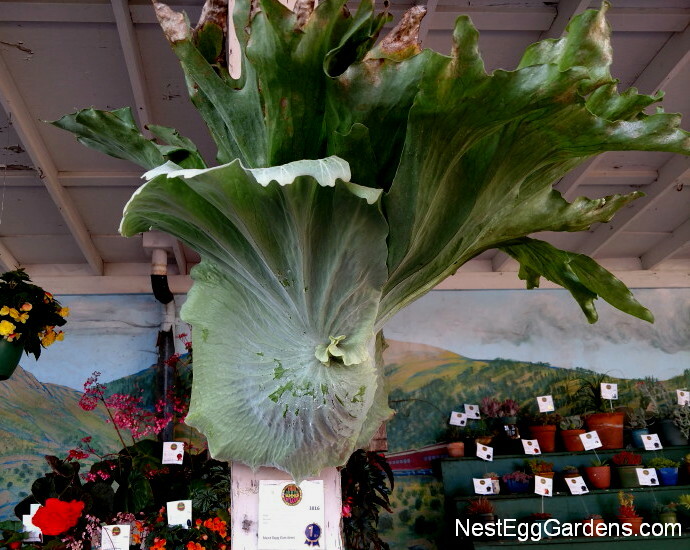 This Staghorn (Superbum variety) was originally mounted using 1 inch chicken wire. 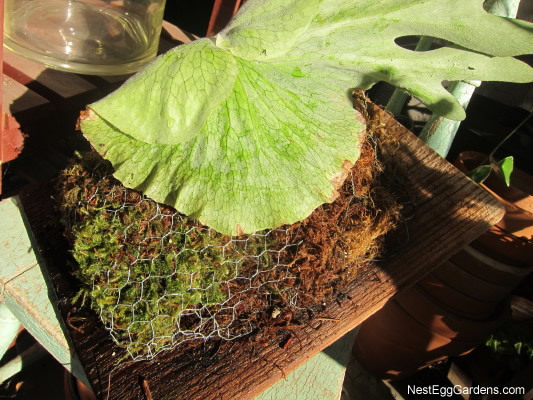 It had rusted out at the bottom, so we patched it up with some extra moss and a piece of aviary wire tucked up underneath the shield. 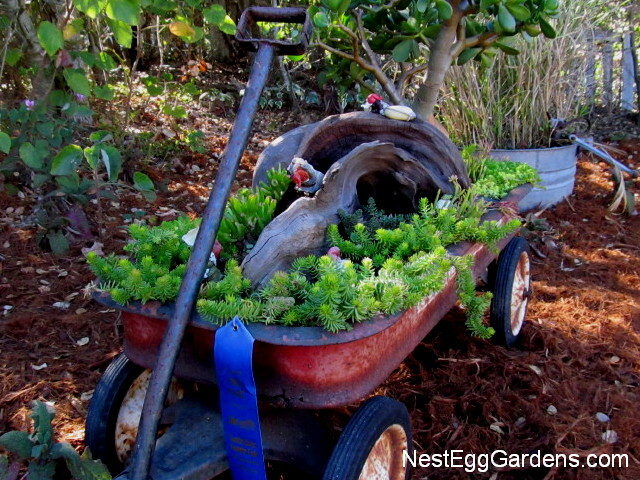 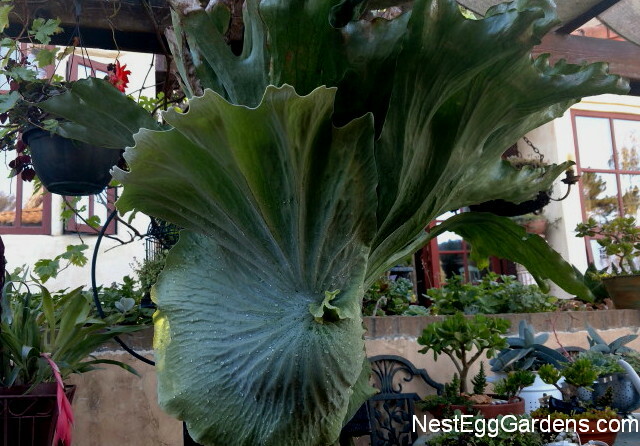 This entry was posted in Flora, Staghorn on March 5, 2015 by Shelly. 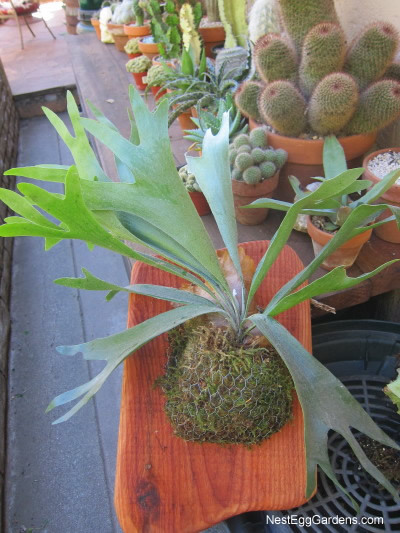 This Superbum Staghorn fern is getting so large! 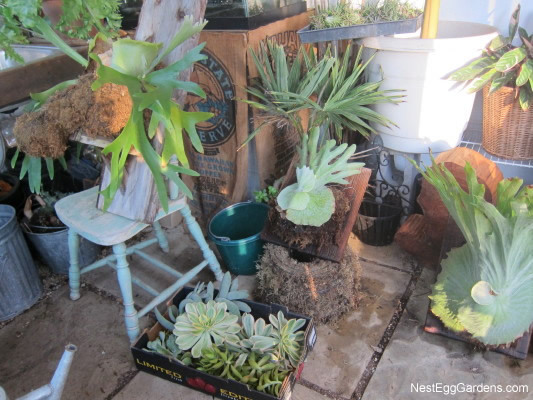 It almost totally covers the wooden board it’s mounted on and it barely fits in the can of rainwater. 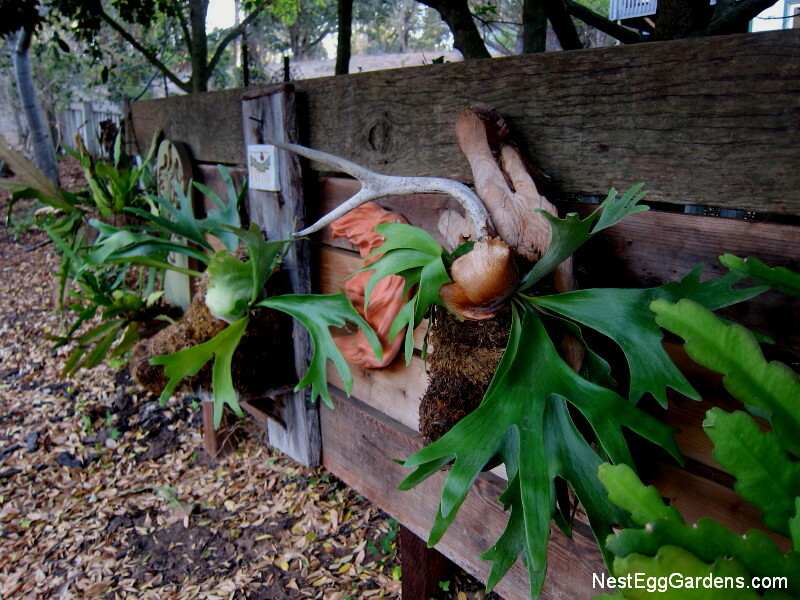 Staghorn ferns love to be submerged occasionally. 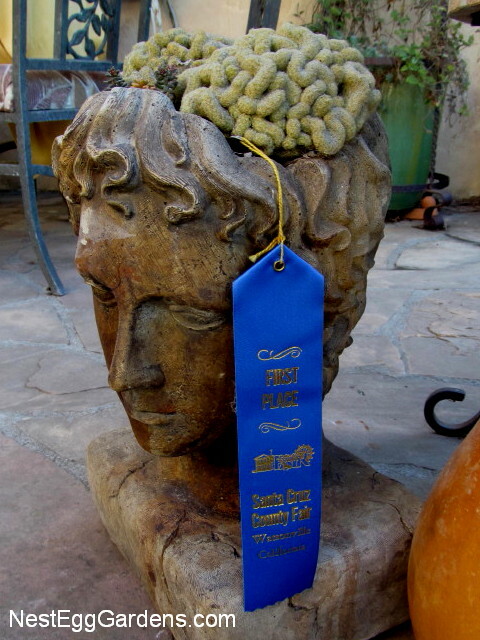 Soon it will need to be mounted to a larger slab of wood permanently. 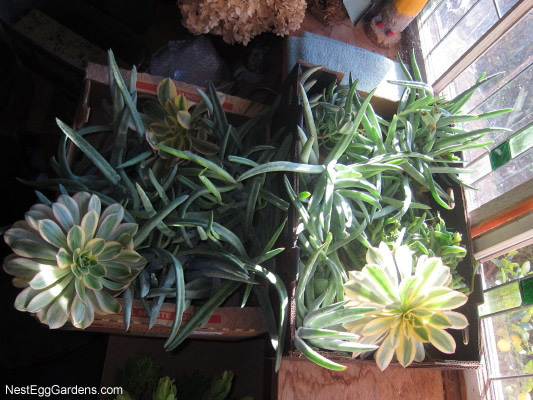 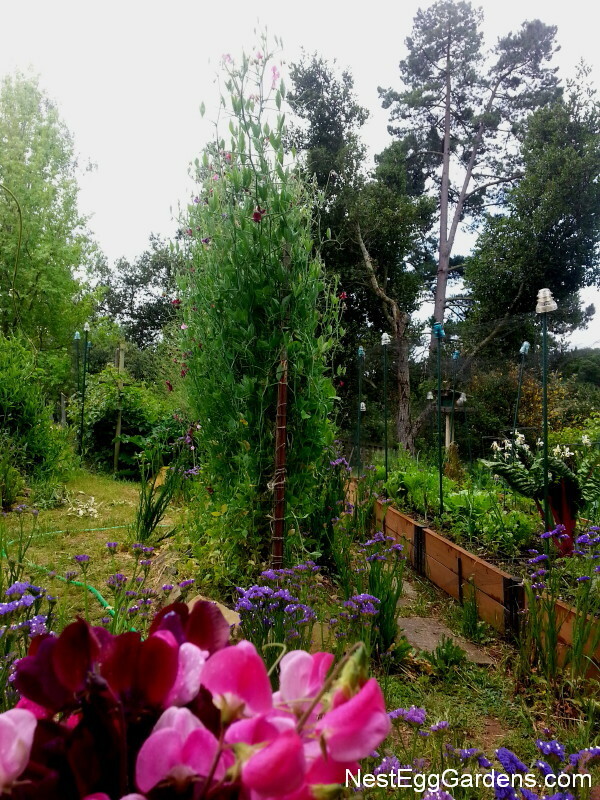 Then it will need to be watered with the hose or watering can when the rain isn’t sufficient. 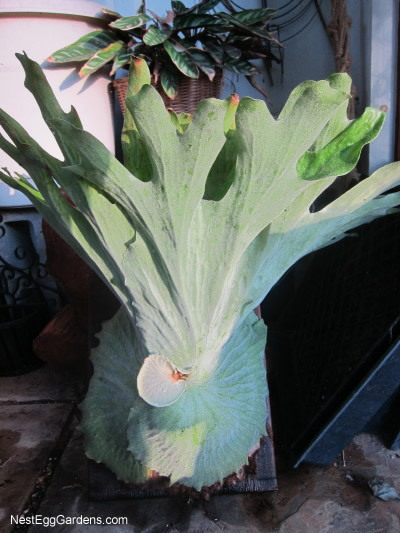 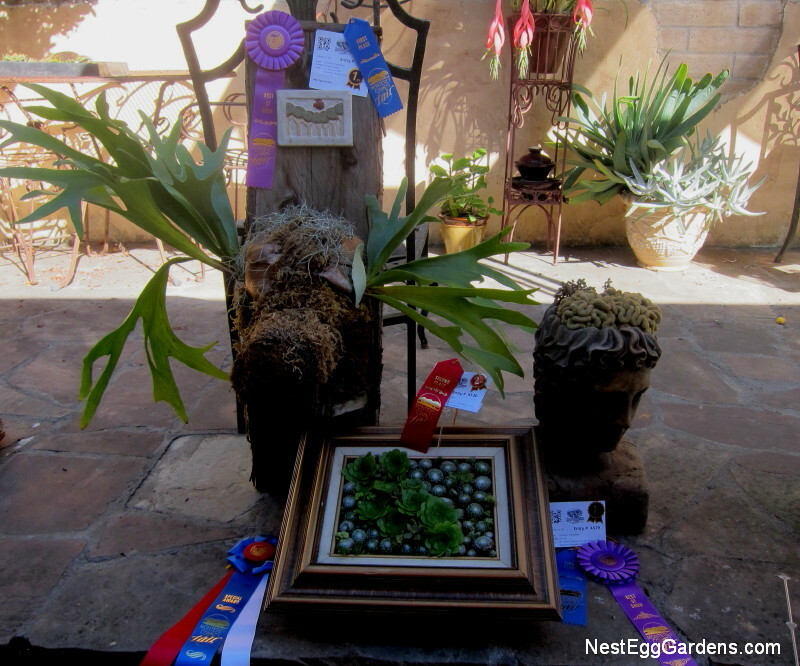 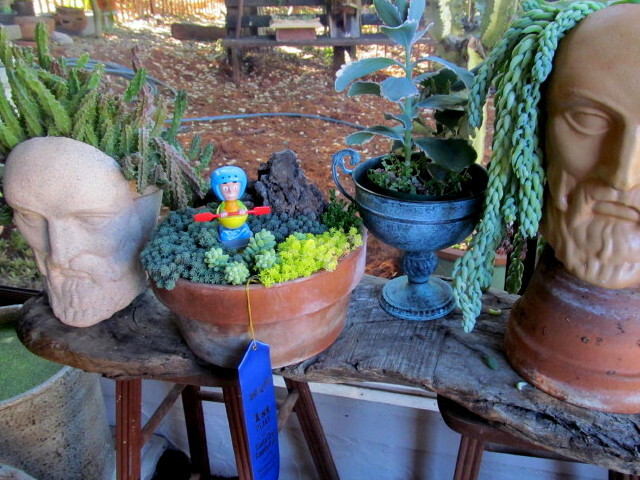 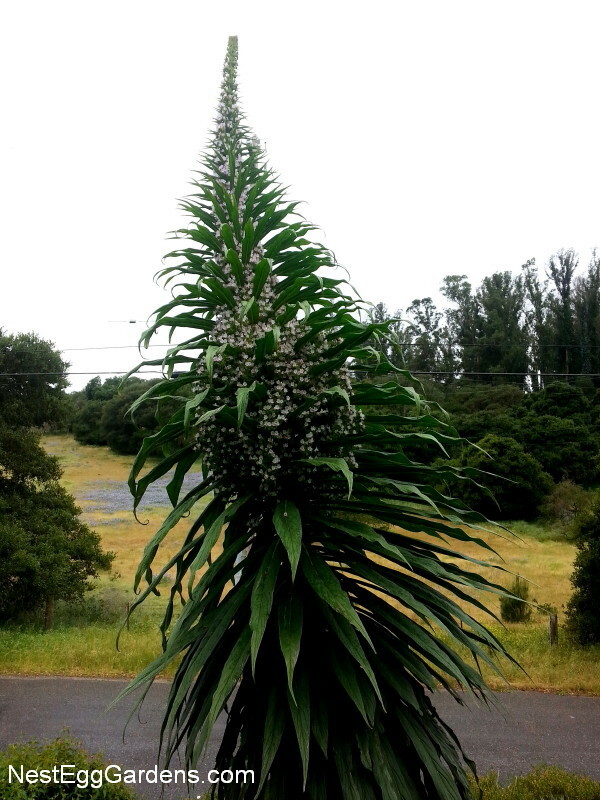 This entry was posted in Flora, Staghorn on January 4, 2015 by Shelly. 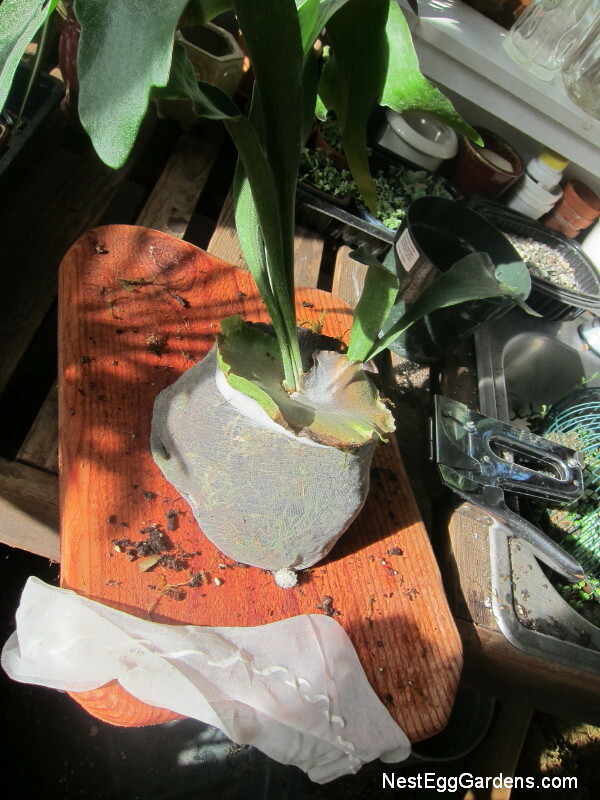 I really like when new shields start growing on my Superbum Staghorn ferns. 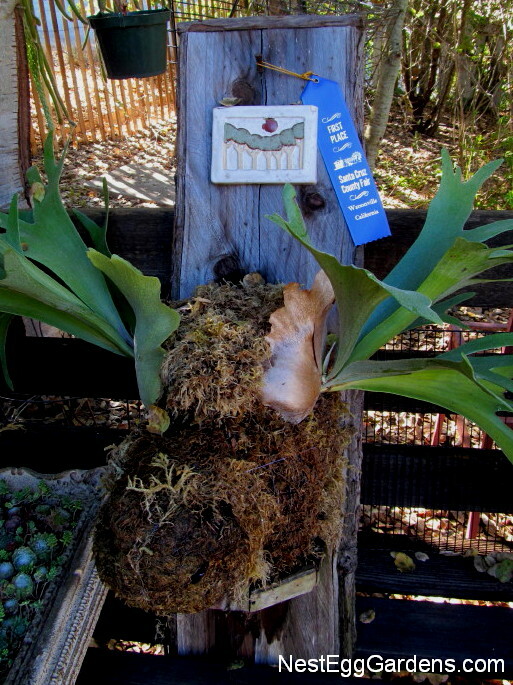 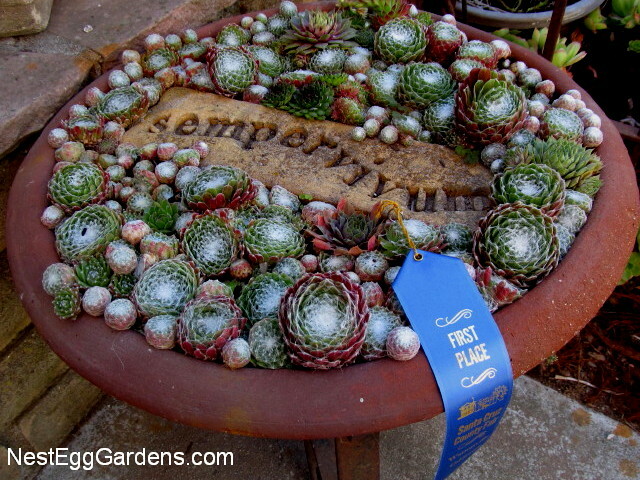 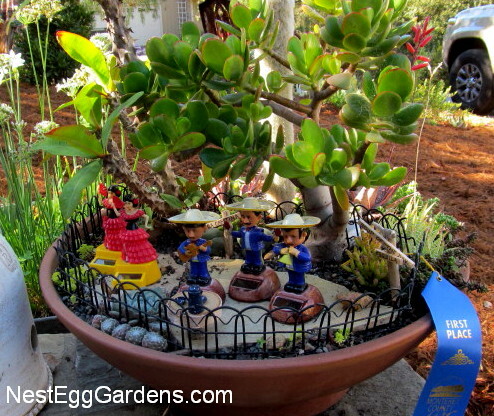 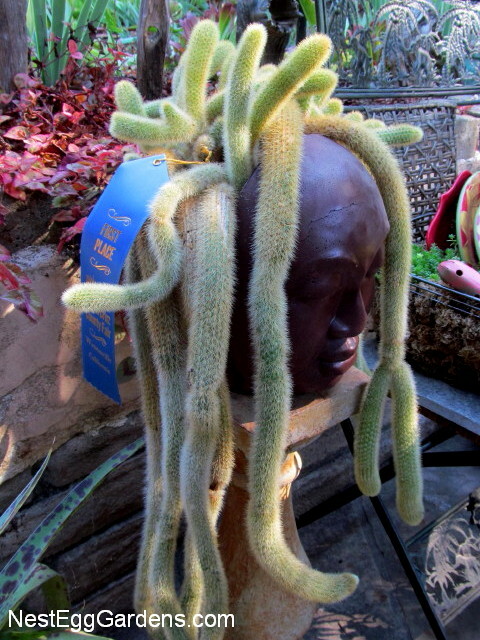 This entry was posted in Flora, Staghorn on October 10, 2013 by Shelly.